Because your doctor needs to know how you're doing to treat your RA and help you feel better. Measure what really matters to you, as often as you want. Get a visual snapshot of how your disease state changes over time. Have an accurate history to share with your doctor. With MyRA, record how you’re feeling each day to develop a complete picture of your RA activity. Customize your tracking experience by adding notes, photos and voice memos. Show MyRA where it hurts by tapping on corresponding parts of the body. Use MyRA to track the severity of your pain over time. Measure how your RA is effecting various activities using a rating scale. The more you use MyRA, the clearer the patterns in your RA disease activity become. 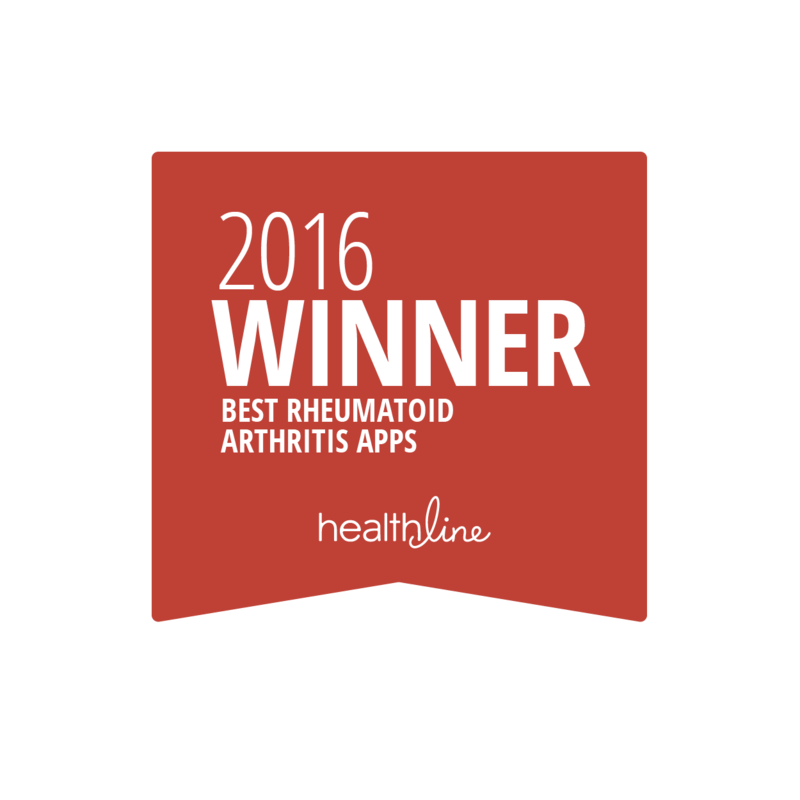 Easily see how joint pain, morning stiffness, fatigue, and daily functionality, compare and contrast over time. MyRA’s reminders make sure you don’t forget to track how you’re feeling daily. Use your summary report as a memory aid and conversation starter with your physician. Review your history before your appointment. Use MyRA Summary Report to review your activity since your last visit. Try the free MyRA app and start tracking your RA activity today.